A listing on the website of the Chinese telecommunication authority TENAA shows that Samsung's Galaxy Note 9 has received its approval. The device is going to be officially presented to the public on August 9th, so Samsung is making sure it's ready to be sold everywhere. Applications they submit to authorities in different countries give us insights depending on what each regulator requires. The TENAA listing, disappointingly, doesn't give us any exciting information, unless you were really hoping to learn about all the different bands that it supports. Interesting tidbits could be found in the 3C (another Chinese agency) application for the device. According to the information it contained, it seems that Samsung won't be improving the charging speeds for its Note 9 device, which is expected to carry a hefty 4,000 mAh battery. What it will improve, however, is its wireless charging. Information scraped from an FCC application earlier this year shows a new charger with an input of 12 volts is to be released as well. That's a significant increase compared to their current one that has a 9-volt one. While this only shows the power drawn from the socket, it should translate to more power sent to the device. Even though wireless charging is not widespread yet, it makes sense for Samsung to be striving for shorter wireless charging times, as keeping the phone on top of the charger makes it almost unusable. 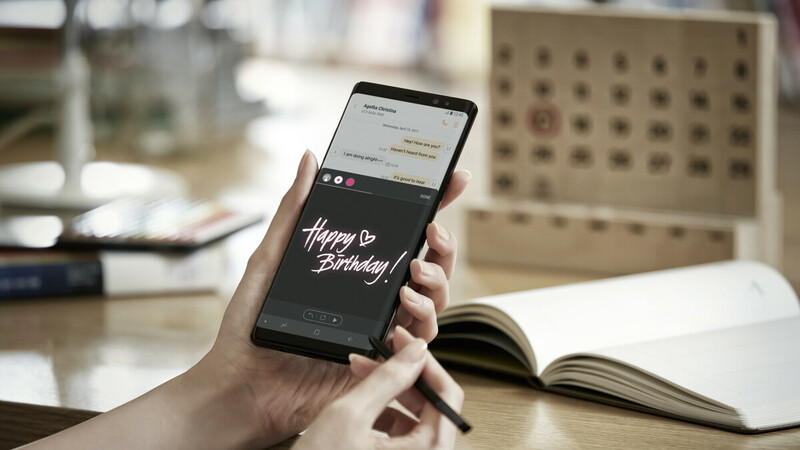 As more and more information comes in, the picture of the new Galaxy Note 9 is almost complete. How accurate it is compared to Samsung's actual product, we'll find out in less than a month. It's not even the fastest chip. Apples processors are at least 2 gens ahead in terms of performance. The Note series has become a joke. Wish they would make a true Note 4 successor. AnTuTu is a trash benchmark. There are several publications that will tell you that. But SD845 is not trash..
That is good enough for me to hold on to my Note 8 and wait for Note 10.